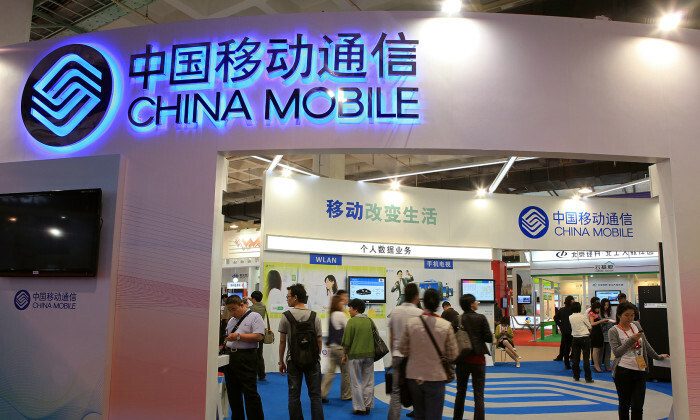 China Mobile announced salary reduction plans earlier this week, where senior officials’ salary will be cut by 20% to 50% depending on their level. This is the second round of pay cut for executives in state-owned enterprises (SOEs) this year, after more than 70 bosses of SOEs including China Mobile faced a pay cut at the beginning of the year. A spokesperson from China Mobile said the company is actively revamping its policies regarding salaries and stressed that not all employees will have their salary deducted. China Unicom, a subsidiary of China Mobile, said it is not aware of the arrangements of its mother company and said staff in Hong Kong will not be affected. The pay cut is in line with the central government’s policy released in January this year to revamp the pay scale of employees in state-owned enterprises. The State-owned Assets Supervision and Administration Commission of the State Council (SASAC) had announced guidelines for SOEs to pay staff based on their performance. Under the new policies, pay of senior officials is not expected to be more than seven to 8 times of the average salary in the organisation. China Mobile had also issued pay cut in 2004, 2007 and 2010. Many believed that the pay cut is due to the fact that state-owned telecommunication enterprises no longer monopolise the market, like the state-owned banks and energy firms still do. Telecommunications industry insider Liu Qi Cheng agrees and he believes the new polices will spark a resignation spree in the company. Your weekly update on job movements in HR - featuring changes from HubSpot, TS Kelly, Credit Suisse, Mondelēz International, and m..